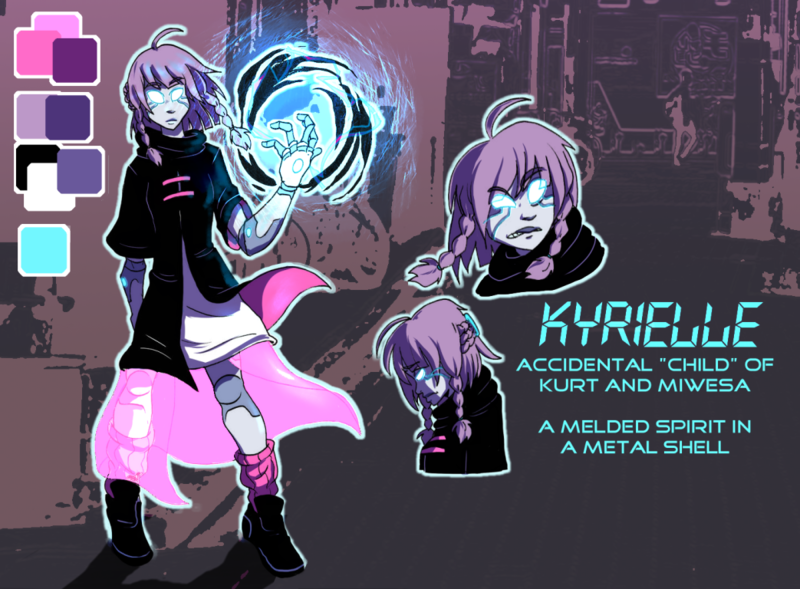 Kyrielle is experiencing the ultimate freedom: a lack of destiny. An artificial being has no such restrictions as their organic counterparts. She has been propelled from our time to a Void City of the future after a collision between her parents. Before her was a city in chaos. She has many choices to make that will determine her path, but will it be worth it?